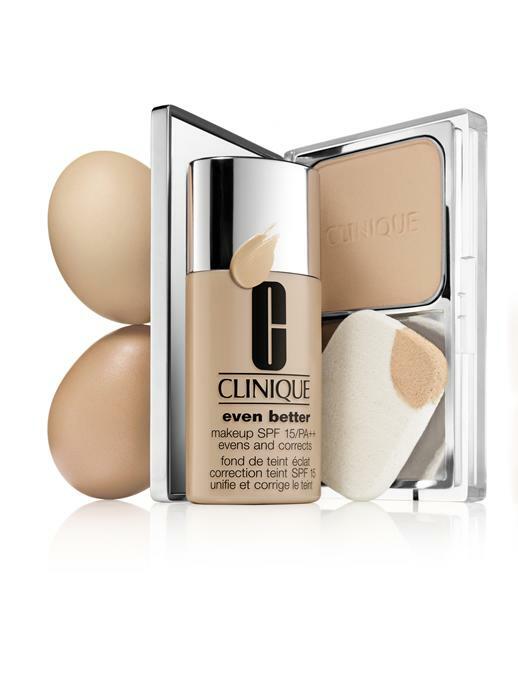 Clinique's best selling 'Even Better' foundation is soon to be available as a creamy handbag friendly compact formula! Available in 20 shades, the lightweight compact foundation is supposed to offer light to medium coverage and comes complete with a pre-treated anti-bacterial sponge. Clinique's Even Better Compact Makeup SPF15 will retail for £27.50 and will be availabe online and at Clinique counters from March 15. I don't mind the original liquid formula so I'm keen to try out this handbag friendly version!